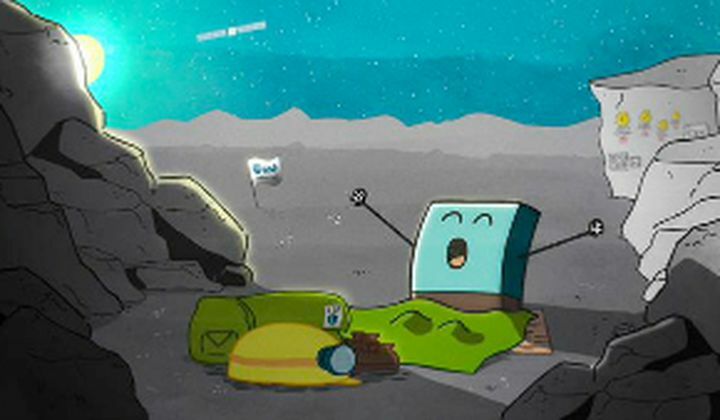 Philae, the lander from ESA’s Rosetta mission, called home on June 13 for the first time since it went into hibernation last November. After its bouncy landing on Comet 67P/Churyumov-Gerasimenko on November 11, the Rosetta team worked to use the lander’s 64-hour battery life to complete its primary science mission after discovering it landed in a shadow and wouldn’t be able to use its solar panels. Rosetta started listening for signals from Philae in March, when the comet site started to receive better illumination. When the lander finally pinged the orbiter last weekend with 300 packets of information, it included historical data, which means Philae has been awake for a little while now. Comet 67P reaches perihelion, when it’s closest to the sun, on August 13, so ESA scientists are gearing up to get as many measurements from Philae as they can while the comet is at peak activity.